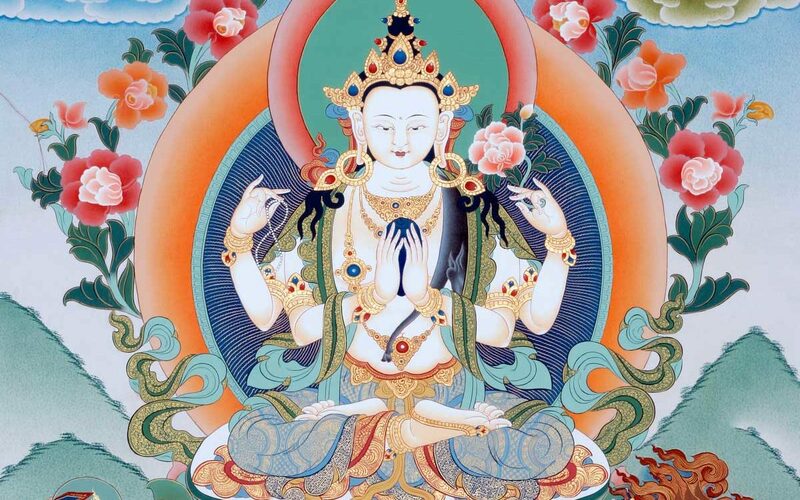 Shamar Rinpoche is the second-highest teacher of the Karma Kagyu lineage of Tibetan Buddhism. 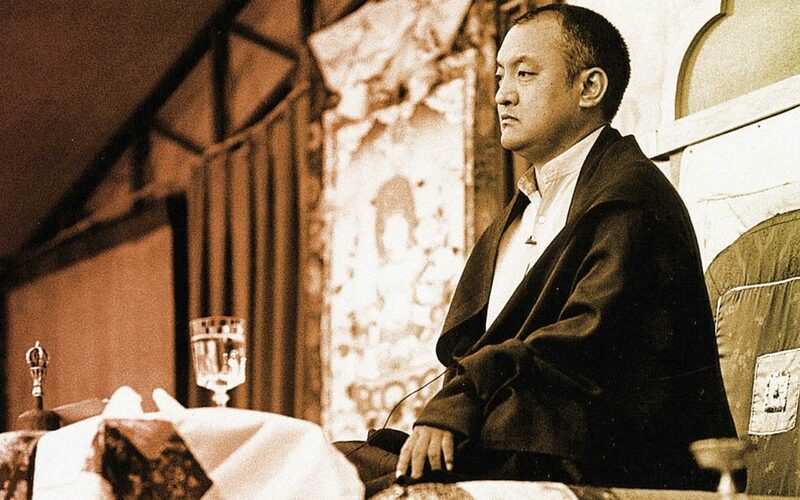 Historically, his place in the lineage has been closely connected to that of the Gyalwa Karmapas, so that Shamarpa is also known as the “Red-Hat Karmapa.” One could say that Shamarpa is “ second in command.” He escaped from Tibet in 1959, along with the 16th Karmapa, following the Chinese invasion of Tibet and the ensuing destruction of monasteries and killing of many Tibetan Buddhists. 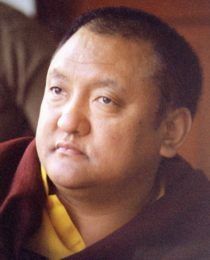 Prior to 1979 he received many teachings and empowerments from the 16th Karmapa in the monastery at Rumtek in Sikkim. 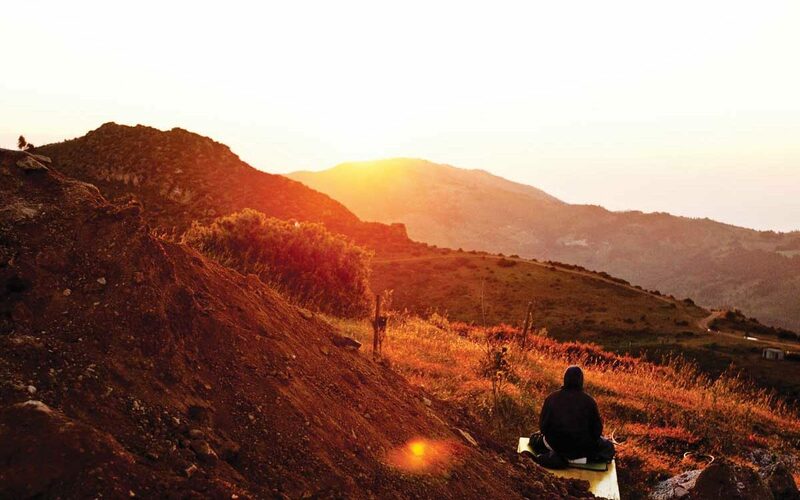 Since then he has traveled the whole world giving teachings and empowerments. In March 1994 he officially recognized Trinley Thaye Dorje as the 17th Karmapa and subsequently has guided his education and training.